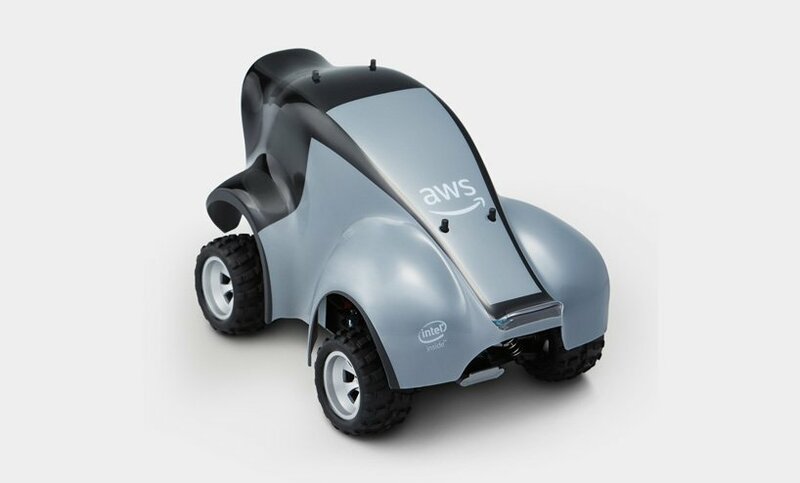 Amazon announced a self-driving car, but on a very small scale – AWS DeepRacer. 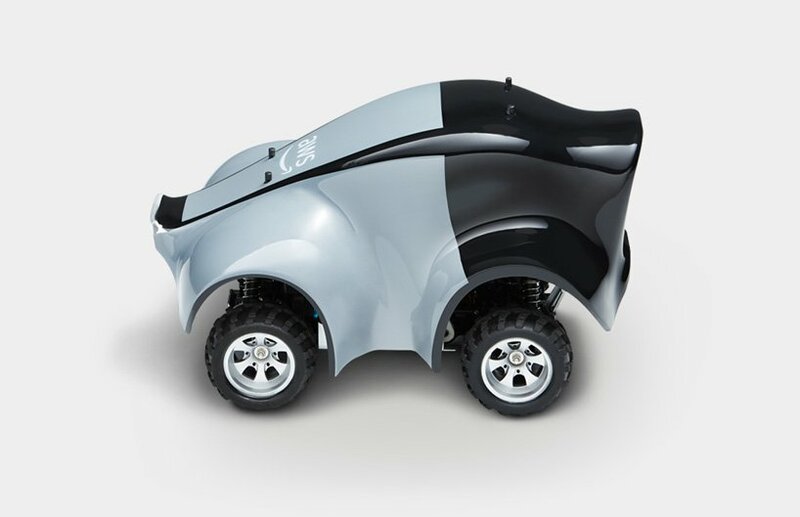 It’s a 1/8th-scale car with machine-learning technologies onboard. Tinkerers can program the artificial-intelligence racers and, starting next year, will be able to compete in real-world races called the DeepRacer League. Amazon said in a blog post that the AWS DeepRacer has all-wheel drive and enough battery power to drive for about two hours. While it has a sleek, futuristic-looking body, its big, knobbly tires are a little more Mad Max. Onboard technology includes an Intel Atom processor running Ubuntu with Robot Operating System software and Intel OpenVino machine-vision software for the 4-megapixel camera. Coding the rules that all that hardware and software follows is, of course, up to you. The car’s software uses what Amazon calls reinforcement learning, where the car’s software learns "on a trial-and-error basis within an interactive environment." 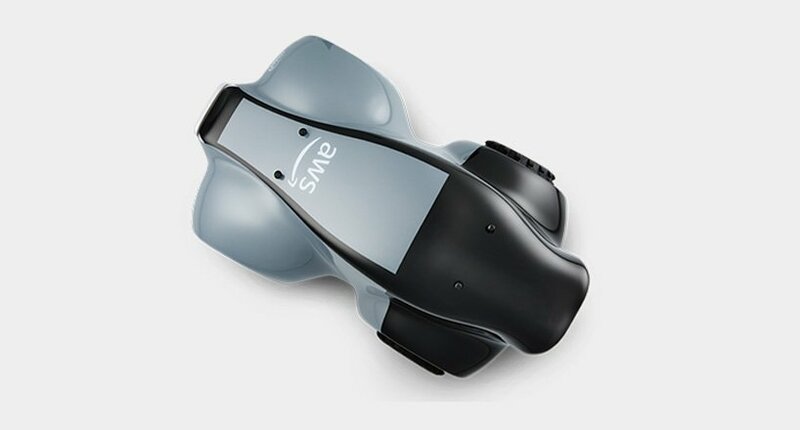 You can use the Amazon SageMaker programming software to change the goals and rules for the DeepRacer’s driving software then simulate it in some virtual race tracks within Amazon’s software, before putting the car to use in real-world driving. 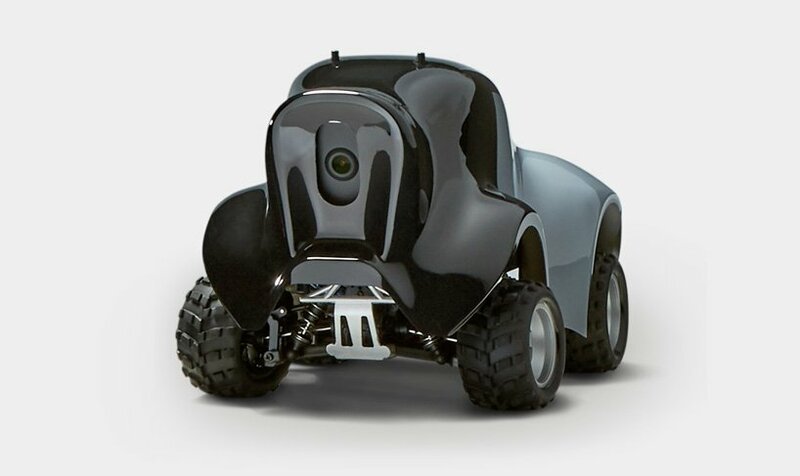 You won’t only be driving the DeepRacer around your basement, too, as Amazon plans to host real-life races at AWS Summit events around the world next year. 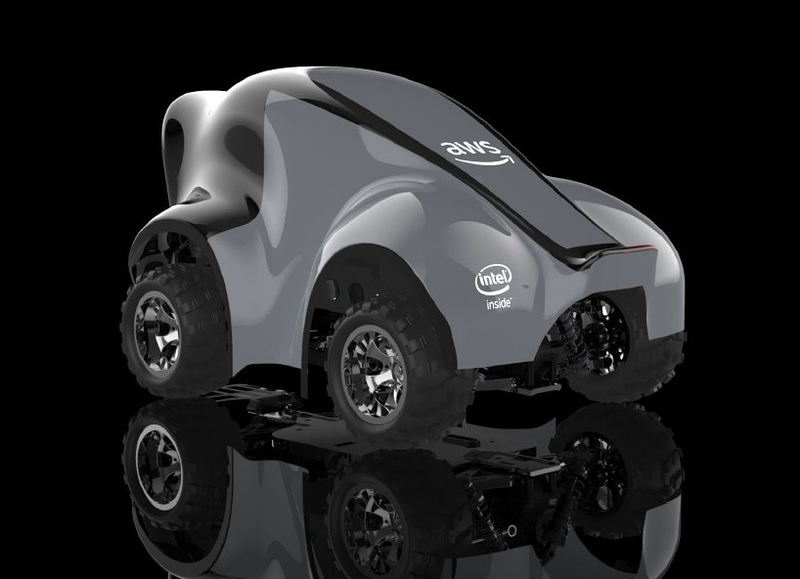 Winning DeepRacer competitors will then be invited to a championship race at Amazon’s re:invent 2019 conference. 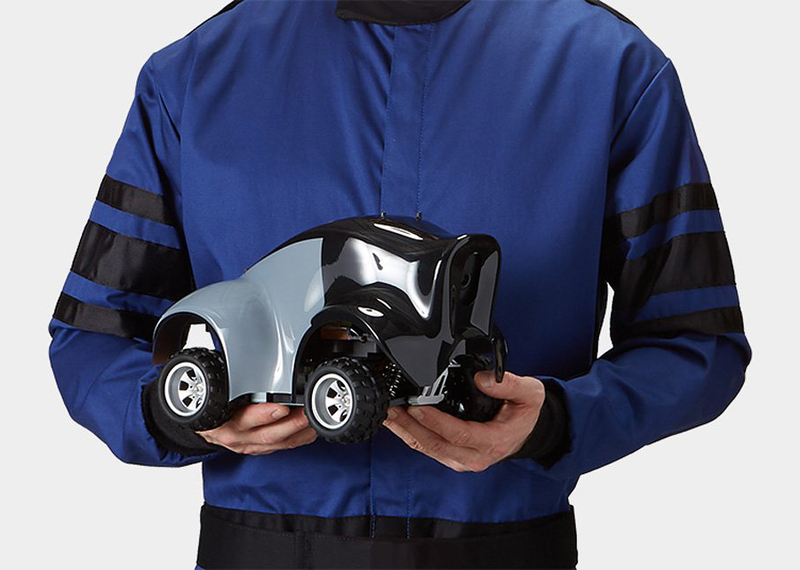 The AWS DeepRacer has a list price of $399 and will be available for purchase on March 6, 2019. However, you can currently preorder the car for $249. If you want you can check other best robot mops.